The Deputy Senate President, Ike Ekweremadu, has explained why he is maintaining his advocacy for a single-term presidency of five or six years for Nigeria and other African countries. According to him, single tenure Presidency would deepen democracy and good governance in the continent. 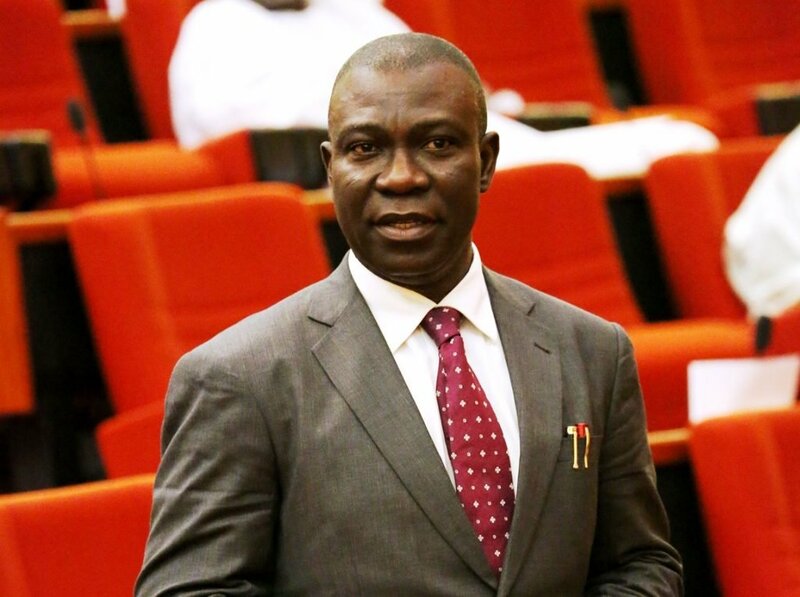 Ekweremadu spoke while delivering a lecture entitled: ‘Constitutionalism and the Challenges of Leadership in Africa:an Evaluation of Tested Models’ on Tuesday. The event was organised by the Centre for Media and Peace Initiatives, a New York-based international NGO to mark its 10th anniversary. “My advocacy is a more modest proposal which seeks not the abandonment of the presidential system per se but the re-designing of term limits for political chief executives. “This is in order to reduce the acrimonious conflict, divisiveness and instability arising from partisan or factional competition for executive offices in the federation. “I support the proposals to transform the current tenure of two four-year terms into a single term of five or six years. "Among other advertised benefits, single terms would avoid the distractions, manipulations and divisiveness of re-election campaigns while facilitating a more rapid circulation or rotation of power among the various groups”, he said. According to him, a single term of four years is also less costly as it will reduce the cost of conducting general elections every four years. Ekweremadu urged Nigeria and other African countries to learn from the failures and successes of older democracies, particularly, the Latin American democracies. He noted that many of the Latin Americans transited from autocratic regimes to democracies, discovering that the politics of succession, including incumbents’ penchant for self-perpetuation, was overheating the system. "As a solution, they adopted the single term presidency until such a time their respective democracies matured and stabilised, he said. “It is for this reason that the Senate Committee on the Review of the 1999 Constitution, which I chair, felt, in 2014, that a single term would serve the ends of our current democracy. “Unfortunately, the recommendation failed because ethnic suspicions and parochial interests prevented reasonable and good faith evaluation of our worthy proposal,” he said.